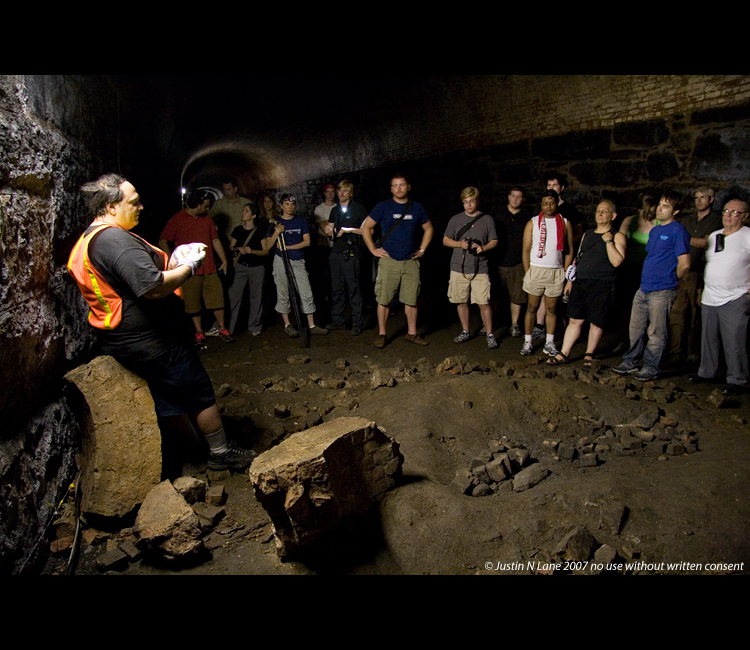 Brooklyn's Atlantic Avenue Tunnel is the world's oldest subway tunnel and you can take a free guided tour of it. 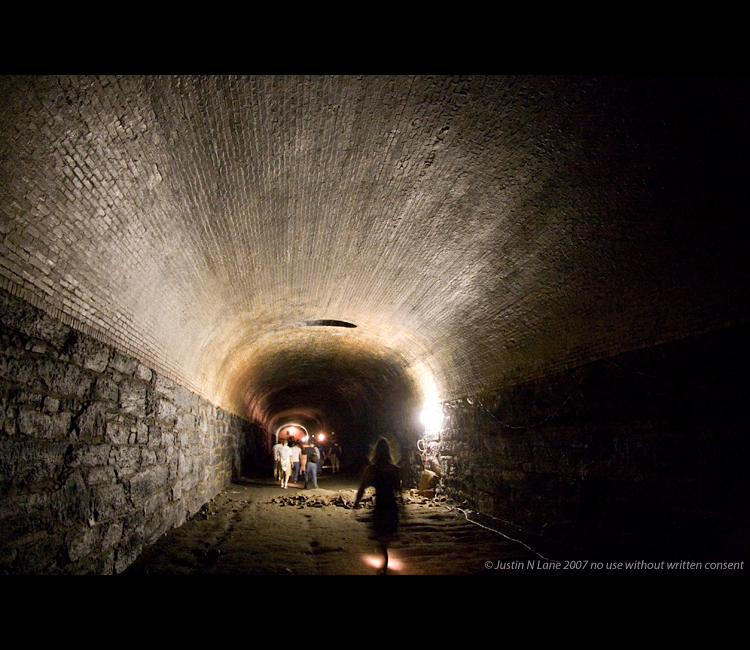 The tunnel, which was built in 1844, is opened up to the public about once a month. Reservations are required. Click here for more info and to reserve your spot on the July tour. They fill up well in advance which is why we're giving you a heads up! I just called to reserve a spot and she told me it was $15! and there r other daily deal u missed like 99cent ice cream by verizon and Ebay lets make a deal in times square.